THE PERFECT SET UP Detroit power, APU and aluminum wheels. 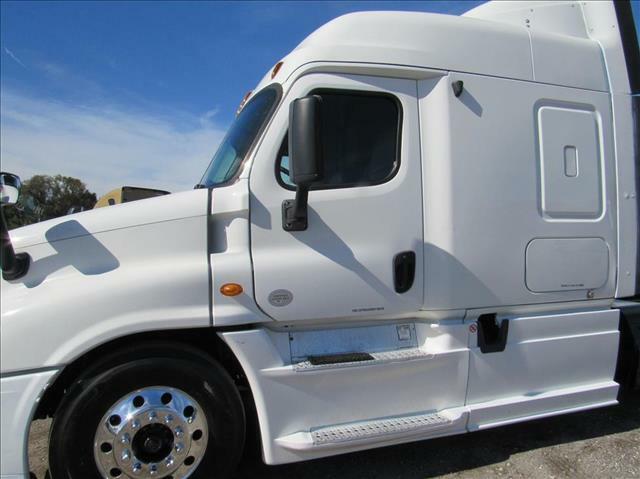 Come check out this well equipped Cascadia. It has everything you need to feel right at home while pulling loads. Your test drive is only a phone call away.